An Italian deli/restaurant to replace Big Fat Panda? 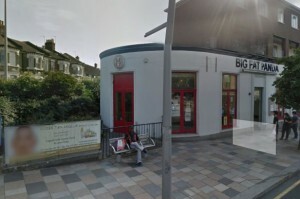 A new application has been registered yesterday for Big Fat Panda in Lavender Hill. Planning Application 2015/5108 (and 2015/5107 for a new signage) is proposing to convert the current Chinese buffet restaurant into an Italian restaurant and delicatessen chain (Valentina Fine Foods) with new exterior access for use of the garden as a seating area for the restaurant, and shopfront alterations. It is surely a change welcomed by the local residents, in comparison to the outcry created by the former proposal of transforming the site into a bar/nightclub, which was eventually refused last May. 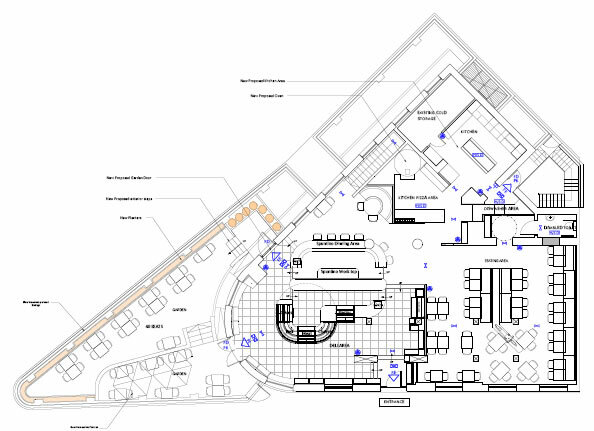 The proposal is making use of the outside area, but the proposed opening hours are 8am to 11pm Monday to Sunday, which should limit disturbance to the neighbourhood. 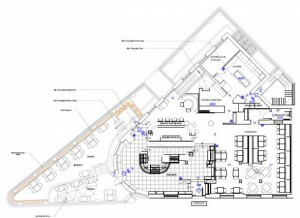 The existing layout should be preserved with internal space making place for a restaurant along with a shop area, as shown in the drawing below. This is again a proof that rejection of something considered inappropriate does not mean conservation of the existing (or what developers call often the “once in a lifetime opportunity”) and that a much better solution can take place to satisfy all parties. You can read also the news on Cllr Cousins’ blog.